THIS.IS.PROGRESS. 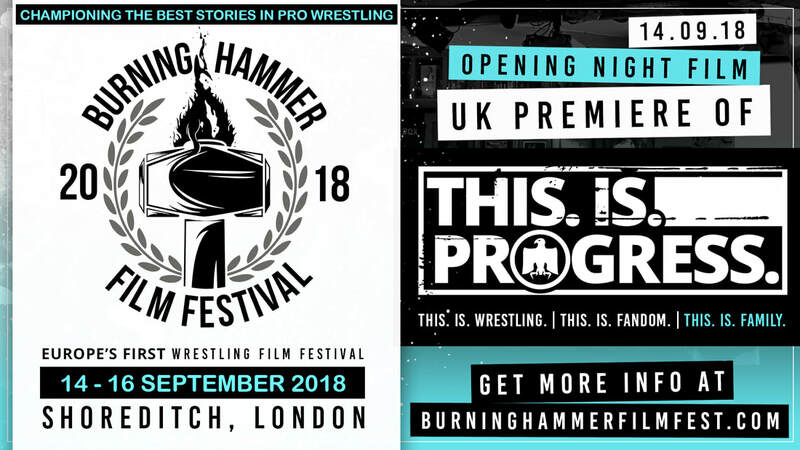 is a feature-length documentary that charts PROGRESS WRESTLING's ascension to the heady heights of the UK independent wrestling scene. The film dissects what makes them, their wrestlers and the fans stand out as some of the most exciting and unique in the world.